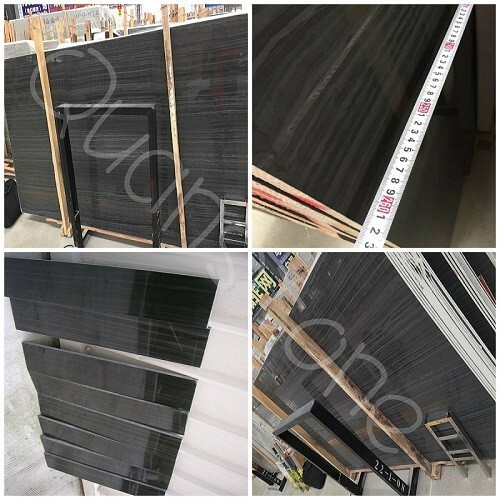 Basalt with grey or black color is another kind of popular construction material, it have several advantages in function than other stone material, it is very hard, insulation, sound absorption, lowest water absorption. 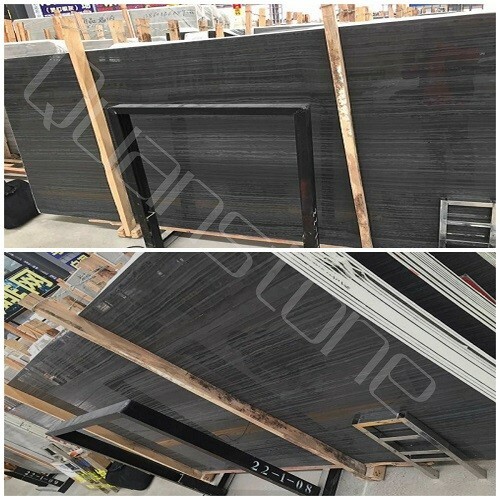 Therefore lot of people from Europe countries adopt it used for outdoor flooring tile, palisade, curbstone, swimming pool edge and other garden construction. 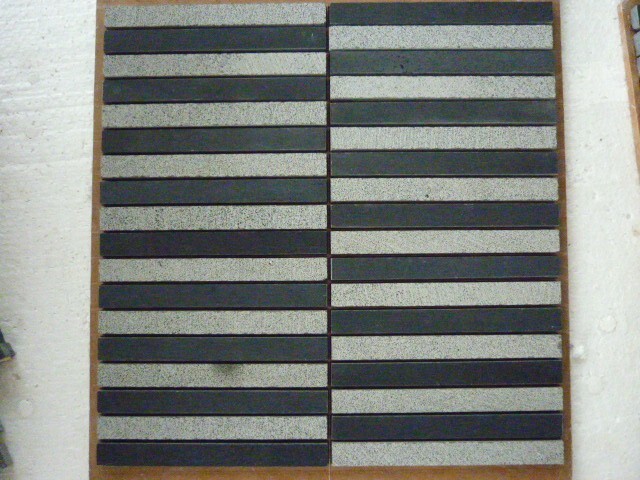 We Quan Stone manufacture and supply basalt tiles,basalt slabs,basalt sinks,basalt columns,basalt pool coppings,etc. Pls feel free to contact us if you are interested in.Thank you.